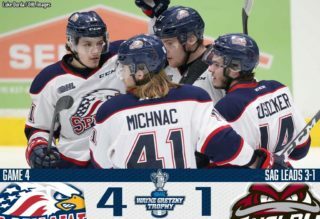 SAGINAW, Mich. – The Saginaw Spirit haven’t gotten off to the start they’d planned on this season, but their play since welcoming back nearly a third of the team from National Hockey League camps has brought glimpses that the corner is close to being turned. Particularly, the play of Evan Cormier between the pipes. In his season debut, Cormier gave the Spirit a chance to win recording 51 saves in a shootout loss to Peterborough, and he made 23 saves helping Saginaw to a 2-1 win against Ottawa. 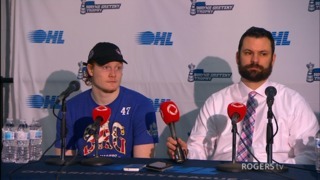 In Saginaw’s game against Mississauga, he stopped 39 shots in an overtime loss. He stopped 31 of 33 shots in a win against Kingston and 29 of 31 in the Spirit’s most recent win over Barrie. The 18-year old was the first star of the game twice and the second star once in his five starts this season, and he credits all he’s learned throughout the draft process and NHL camp for some of that success. 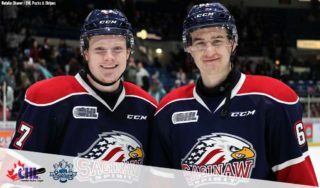 Roster battles have been a staple of Cormier’s career as he’s found himself a part of the Saginaw Spirit organization — that has a rich goalie tradition — as the heir apparent to Detroit Red Wings prospect and all-time franchise wins leader Jake Paterson. And his selection by the New Jersey Devils added his talents to an organization that has a rich goalie tradition in its own right with the illustrious career of future Hall of Famer Martin Brodeur. However, Cormier’s road to becoming Brodeur’s longtime heir faces stiff competition with the likes of former Ontario Hockey League Goalie of the Year Mackenzie Blackwood also in the prospect stable for New Jersey. The 6-foot-2, 215-pound netminder is well on his way being named the CHL Goalie of the Week shortly after his arrival in Saginaw and being selected to play for team Canada in the 2015 IIHF Under-18 World Championships in Switzerland. He was also invited to Canada’s Program of Excellence Goaltending Camp over the summer. 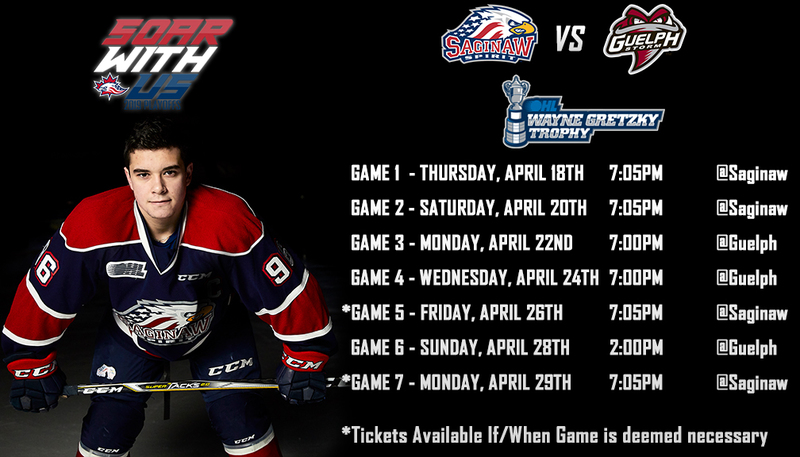 This season, Cormier will participate in the CIBC Canada/Russia Series. While Cormier sports a 3-6-1-1 record in net this season, he has also had five games where he’s recorded a save percentage of .929 or higher.